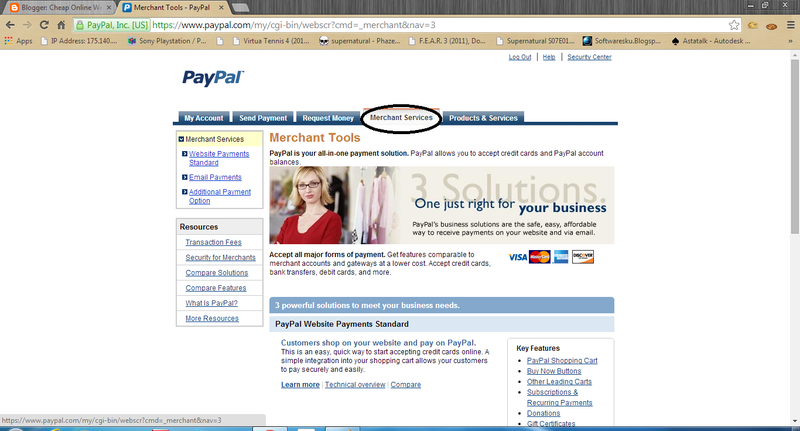 I believe many of us had heard or read about paypal but not so many of us really know paypal or trust paypal. I have been using paypal as a payment platform for buying/selling on the internet especially for international market since 2010. 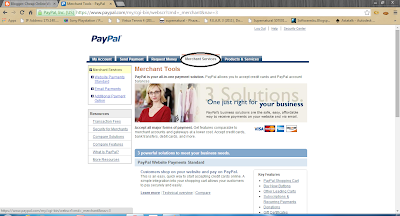 Paypal is a payment platform owned by ebay.com. We could see its' strength and how it will not cheat us by any means. Paypal.com also had established links to many of local banks in Malaysia and of course with big credit card brand especially visa and mastercard. Guess what, if we take a look at our atm/debit card we could see the visa/mastercard logo printed on them meaning we could use them to link with paypal. If your customer already have paypal account, they could login to paypal and pay from their paypal account or paypal linked credit card. If they don't have paypal account, they could also pay using their credit card by clicking on the 'pay with my credit or debit card' link and entering their credit/debit card details. 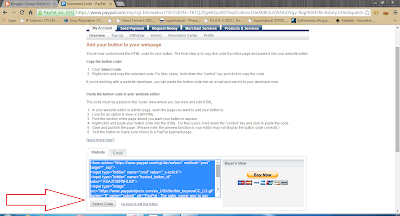 Paypal.com uses https means they are secure and had paypal.inc logo beside the address in the address bar means they have a valid security certificate. 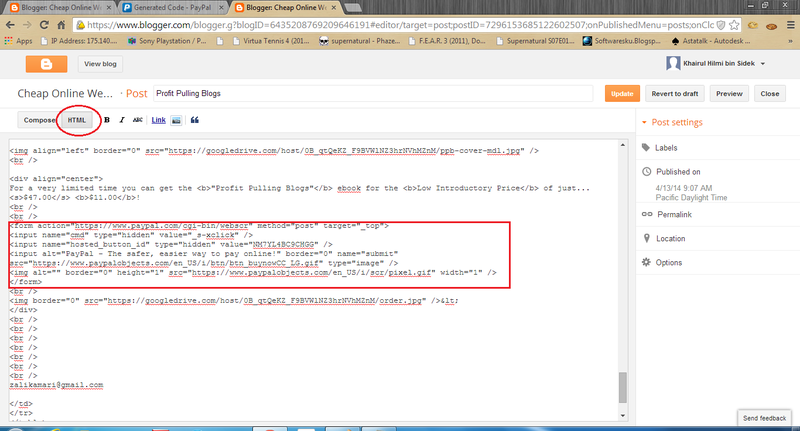 Now , how to put similar button in your blog? 1. 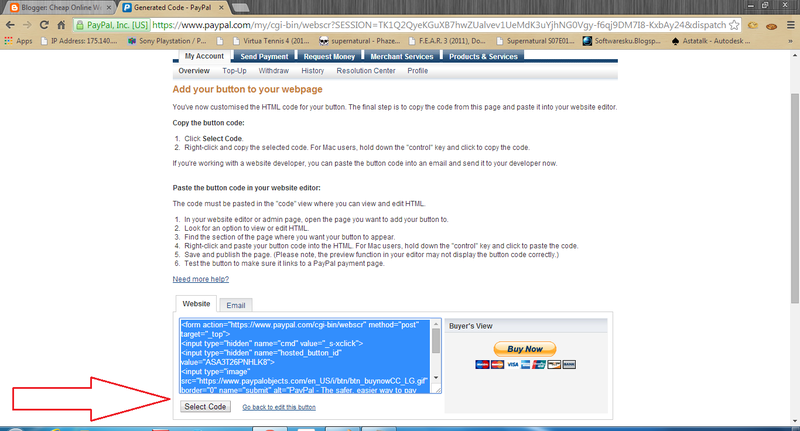 Log in/register with paypal.com by going to www.paypal.com and clicking on sign in for registered user or sign up to register new account. Choose premier account or you can upgrade later. No upgrade fee. 3. In your acount overview there are status: unverified under welcome XXXXXX. Now click on the unverified and verify yourself by uploading your scanned IC, license and latest bill. Choose a button type, choose buynow, in the item name put in your item name e.g antic car, in item id field put in your reference e.g taj 1111, in the item price field put in your item price e.g 15000.00 then in the currency field choose your currency e.g MYR for malaysian ringgit (RM). Now go to step 3:Customize advanced features(optional) and select yes or no in 'do you want to let your customer change order quantities'. select yes if you wish to let your customer change order quantity and no if you only wish to sell 1 unit per each customer or if you are selling virtual product. In ' can your customer add special instructions in a message to you?' select yes if you wish to and enter your message box name e.g Special instruction to seller. In ' Do you need your customer shipping address' select yes if your product is deliverable and no if your product is virtual. In 'take customers to this URL when they cancel their checkout' tick the box if you have any page to forward your customer if they think twice or accidentally cancel their checkout. 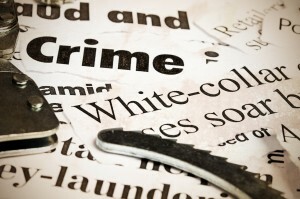 E.g http://www.yourpage.com/really?.htm. In 'take customers to this URL when they finish checkout' tick the box if you want to forward the customer to your thank you page or download page. E.g http://www.yourpage.com/thankyou.htm . 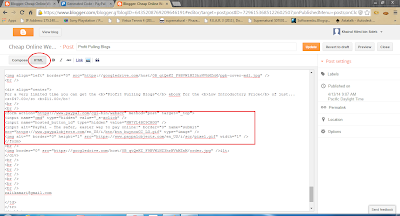 You will be forwarded to generated code page..Click on select code then right click-copy or press ctrl+C key on your keyboard. 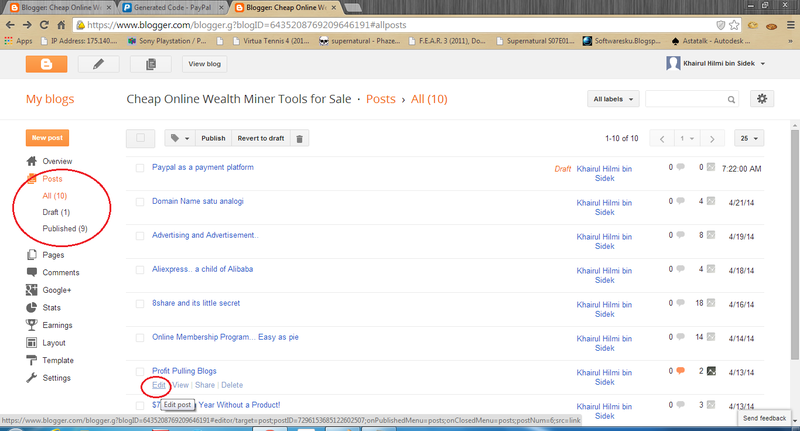 Then update or publish your blog and advertise your blog using bidvertiser or adword and happy selling.